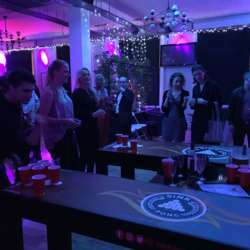 InterNations London - It's SiNK Pong Time! This month we're pleased to invite you all to a brand new venue... SiNK Pong. Located a few minutes walking distance from Liverpool Station. With 10+ customized beer pong tables, you and your buddies can chow down on American fair whilst you enjoy a game or two. 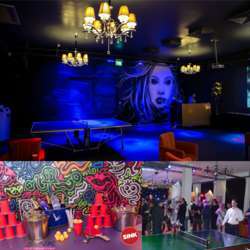 Enjoy an exclusive and premium experience in an entertaining arty environment of games, food and drinks! 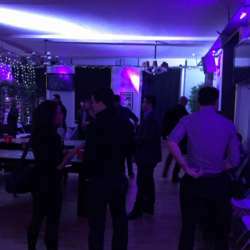 If you wish to co-host an event please text me on private or meet with me directly at the venue at 18:45.